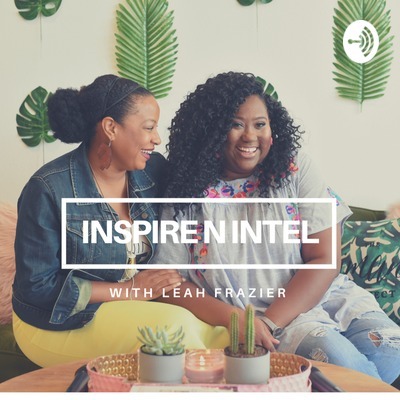 Award-winning journalist and entrepreneur, Leah Frazier, presents the podcast Inspire N Intel to not only inspire people to live the best versions of their lives, but to equip them with the tools also to do so purposefully - in business, lifestyles, family, and more. 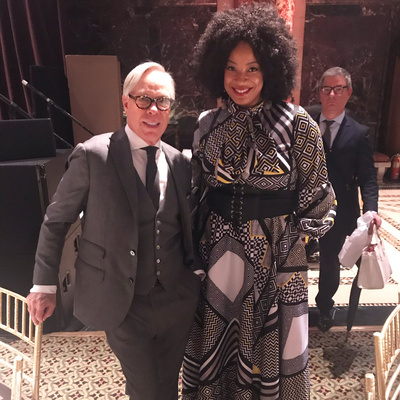 Legendary America fashion designer Tommy Hilfiger keynotes the 22nd annual FGI Rising Star Awards to a room full of editors, fashion icons, and industry professionals. In his keynote, he charts out his journey - where he began with 20 pairs of jeans and $150 in his pocket. Inspiring all, this short snippet should encourage all to stay focused, and to never give up on your dreams. The eSports and gaming industry is rapidly evolving and truly shaping the way we view traditional sports teams, pro sports and more. Leah sits down with Gaming guru Kedreon Cole of XR Sports to get the scoop of what’s going down in the industry, why it’s the career to watch, why Frisco, Texas (of all places) is the Gaming capital of the world, how video influencers and pro eSports gamers are raking in the dough, and if he truly thinks that eSports technology could replace traditional sports teams. All this and more on this latest, fascinating episode of Inspire N Intel. 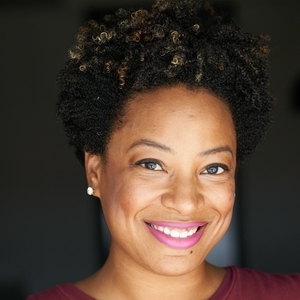 Ivy McGregor - The Three Spheres of Influence: Are You Truly An Influencer? 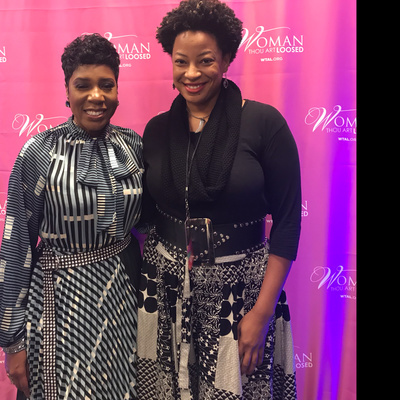 Ivy McGregor, Director of Philanthropy for Parkwood Entertainment, delivers an inspirational talk on The Power of Influence at The Woman Thou Art Loosed Masterclass in Dallas (October 2018). During the discussion she outlines three spheres of influence and how everyday individuals can be true “influencers” for their communities. Take a listen to see if you have what it really takes to positively effectuate change and to promote influence within your industry or community. Are you a person that says “Yes” — a lot? Maybe you’re one that thinks you’re going to miss out on something or that the opportunity won’t come again. Specifically, a person of “Yes” can often feel overwhelmed, overextended and down right exhausted. It’s hard to believe that someone as successful as Academy Award-nominated Director Ava Duvernay struggles with these same things. 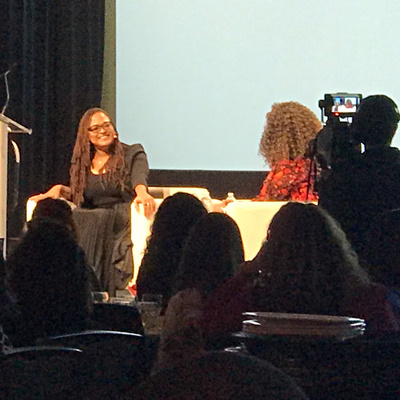 Listen in as she visits the Dallas Women’s Foundation luncheon on November 7th where she discusses along with moderator/journalist Michele Norris, on how to say “yes” to the right opportunities and how in saying “no” to the smaller things, she made way for even bigger opportunities to say “yes” to in the future. As she notes, there’s self-care in “Yes” if you’re more selective with it. Tune in for more tips on conquering the best “Yes” with Ava Duvernay! 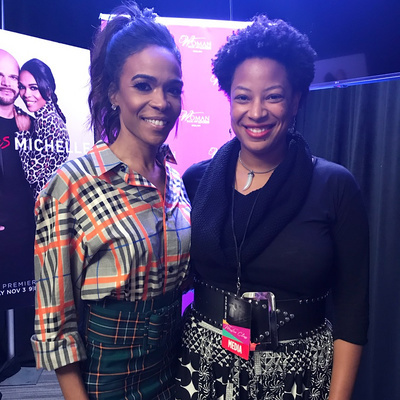 Former Destiny’s Child Singer and award-winning gospel artist Michelle Williams chats her struggles with depression but tells the story from her perspective and in her way. In an open and candid discussion at the Woman Thou Art Loosed conference, Michelle gets real about the disease, what life has been like after seeking help, and what others can do to heal. 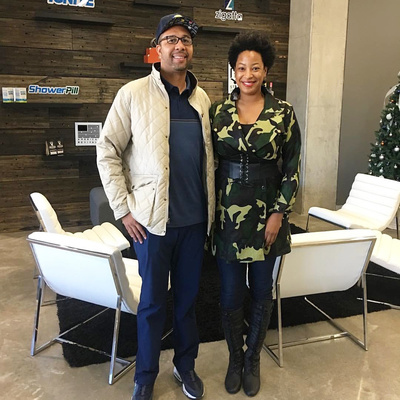 Following her discussion, Michelle also dishes the scoop on her new show, “Chad Loves Michelle” debuting on the OWN TV Network November 3, 2018 at 9PM EST. Tune in to this exclusive Inspire N Intel scoop! 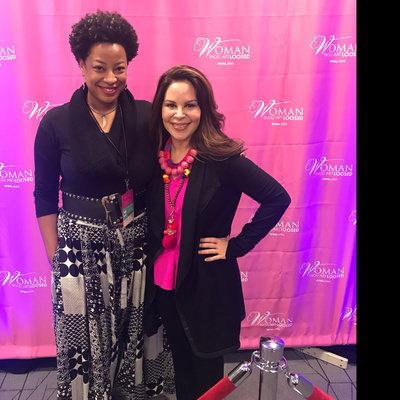 Leah chats briefly with media entrepreneur and New York Times Best Selling Author Nely Galan at the Woman Thou Art Loosed Conference to discuss the state of women of color in entrepreneurship and how they can propel themselves forward like never before. Nely dishes several tips and words of advice but ends with one solid motto - GO GET THE MONEY! 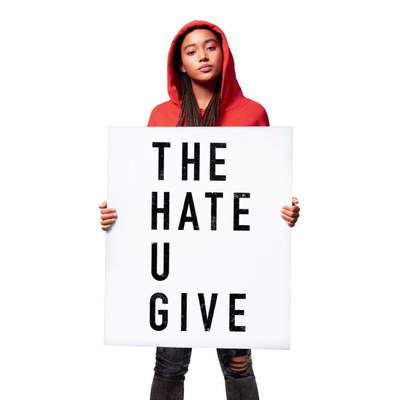 Leah sits down with Def Jam recording artist Bobby Sessions to chat his new song "The Hate U Give" from the upcoming film “The Hate U Give” along with his theories on The Law of Attraction and how he has unapologetically manifested his current successes. The episode briefly touches on the film (without giving too much away), the role of Hip Hop in the black community, and finding yoir voice amongst adversity. So many topics, so little time! 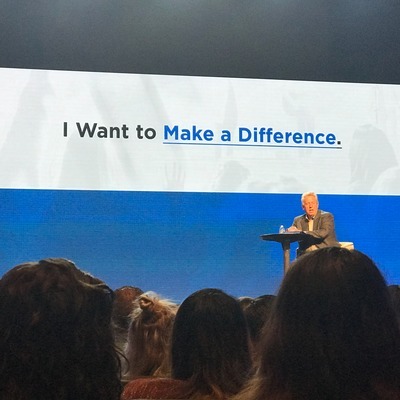 Global leader and best selling author, John C. Maxwell, visits Covenant Church in Carrollton, Texas to chat about how to make a difference. Towards the end of the service, Maxwell dishes on five things he does everyday in order to make a difference in the world.